Due to the tough economic climate and California’s budget deficit, finding the funds to make the suggested safety improvements will be difficult. 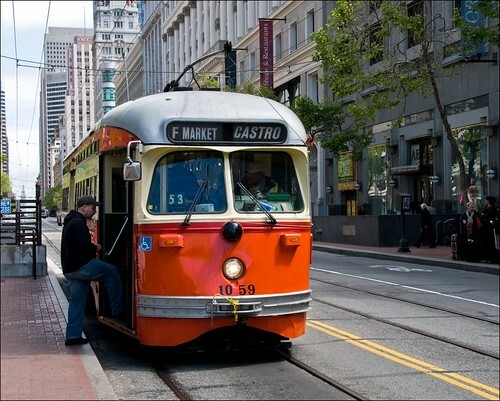 But city safety is of the utmost importance, and since public transportation accident lawsuits have cost San Francisco millions over the past few years, making the suggested improvements quickly and efficiently will both prevent injuries and save San Francisco a bundle over the next decade. Read the CPUC press release for more information on Muni’s safety shortfalls.